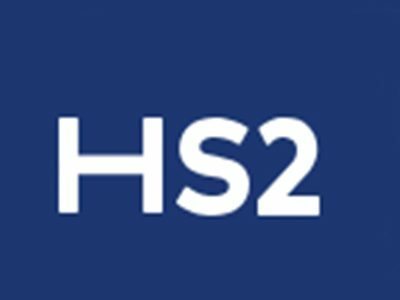 Between 11 February and 8 March 2019 HS2 will be carrying out works on Victoria Road, in order to re-open the northbound pedestrian footpath and to install hoardings at the boundary of the site. The works will require temporary traffic management measures and the temporary closure of the southbound footpath. Details of the works notification issued to the local community can be found here.